Hi and great that you are visiting my personal website! 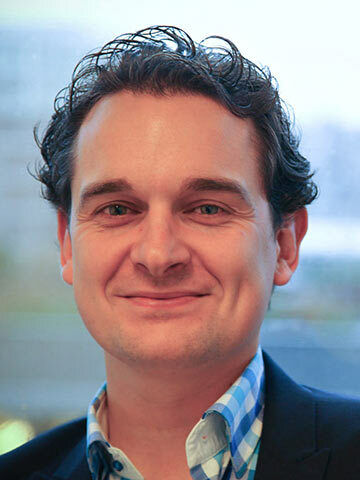 My name is Jos Akkermans and I am an Associate Professor of Sustainable Careers and Organizational Behavior at the department of Management and Organization at VU Amsterdam, the Netherlands. On this website, you can find information about my latest publications, ongoing research and teaching projects, and take a look at various other information about me. I hope you enjoy the website. Feel free to contact me if you have any questions or ideas for cooperating on research projects, business projects, or for providing lectures and workshops. New paper: Should employers invest in employability?